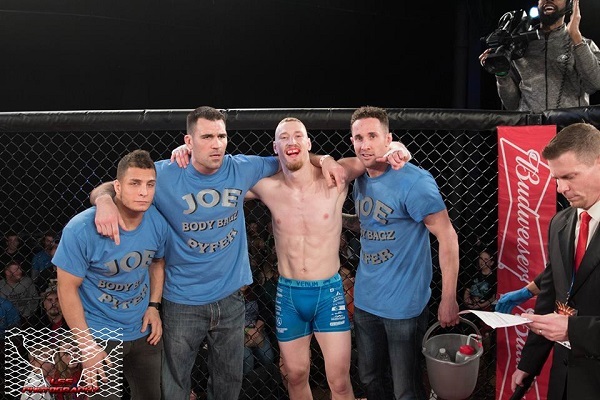 By now, the name Joe Pyfer has become a household name in this scene of regional MMA. With four wins all, via first round KO/TKO; it’s impossible say this kid doesn’t have the “wow” factor to possibly become a huge name in the world of professional mixed martial arts. Time will only tell. 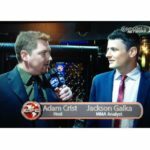 Joe Bodybagz Pyfer goes one on one with MYMMANews’ own, Adam Crist to discuss his future plans in MMA, his recent Art of War Cage Fighting title defense win, building his brand and much more. Tune in below!